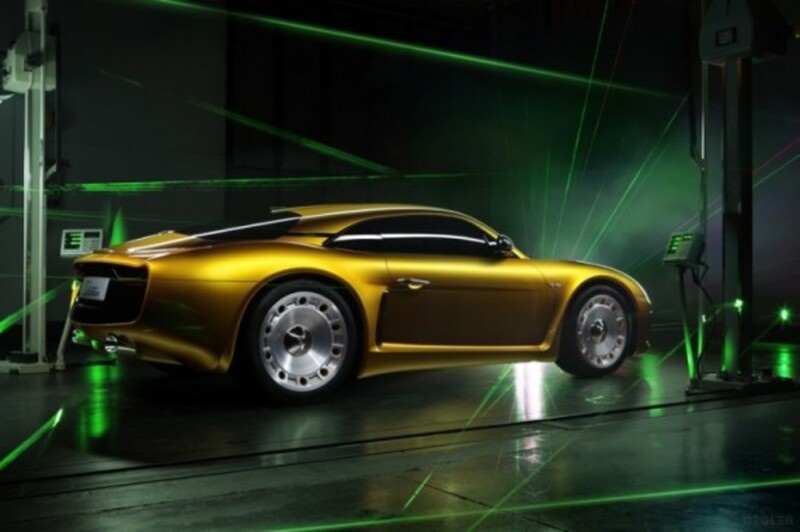 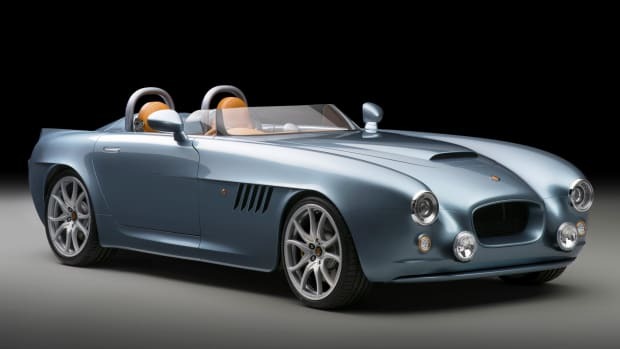 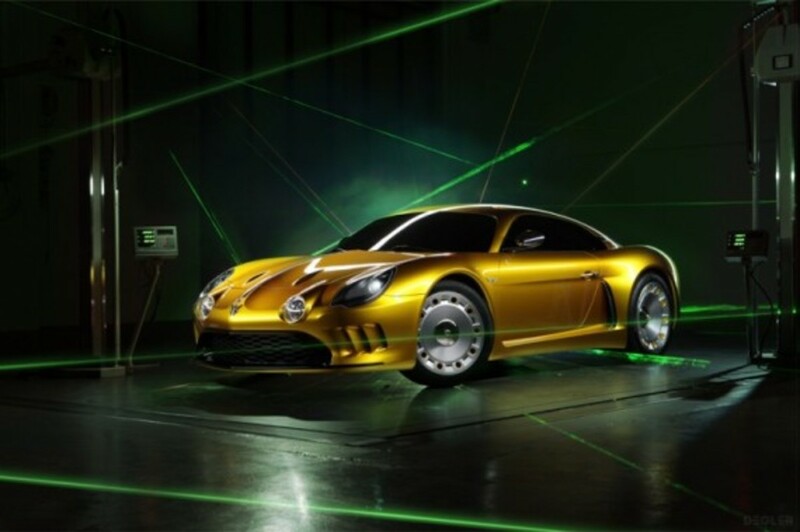 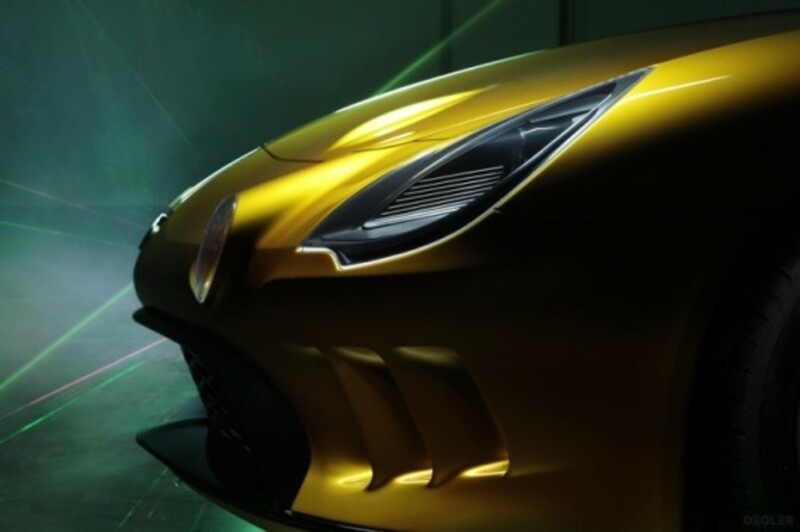 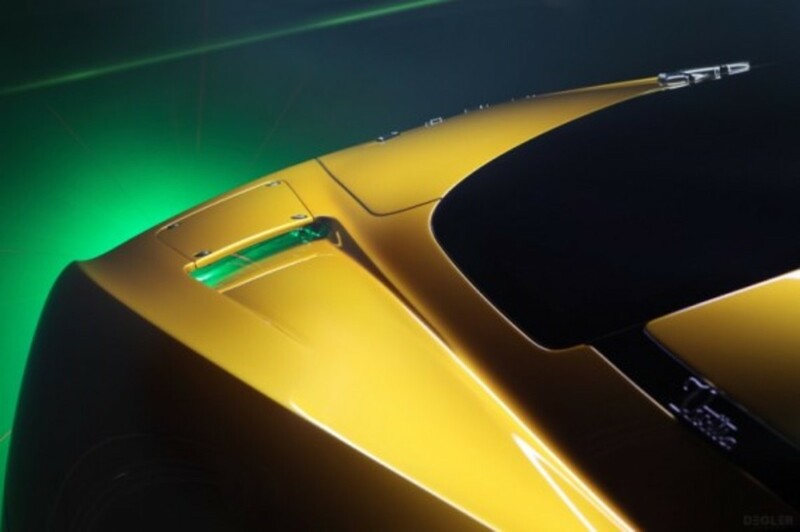 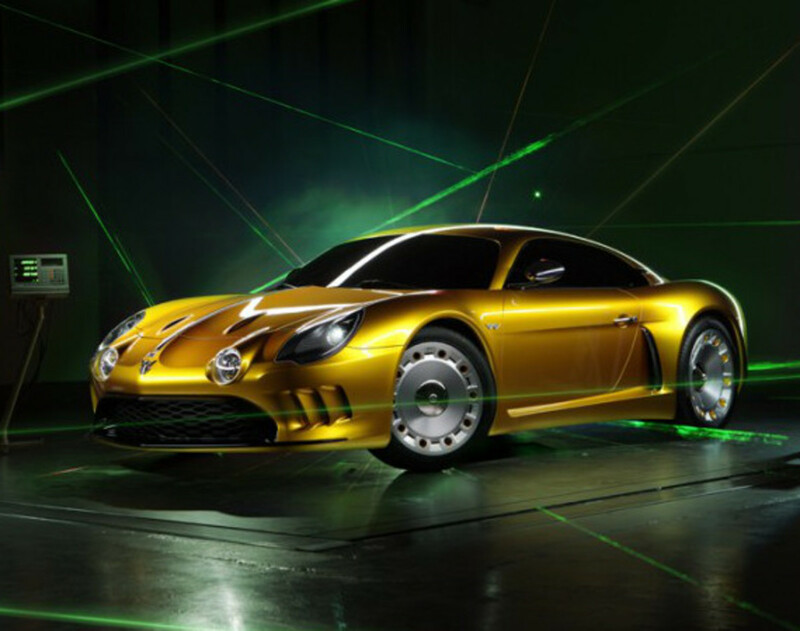 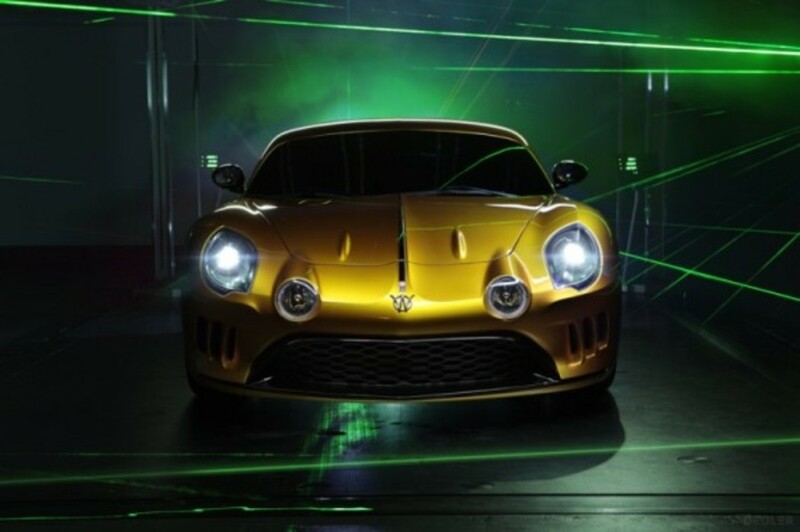 Italian coachbuilders Maggiora and Carrozzeria Viotti have used this week’s 2014 Bologna Motor Show as the platform to debut the revival of the Willys Interlagos from the 1960s, itself a re-badged version of the Renault Alpine A108, widely considered Brazil’s first sports car. 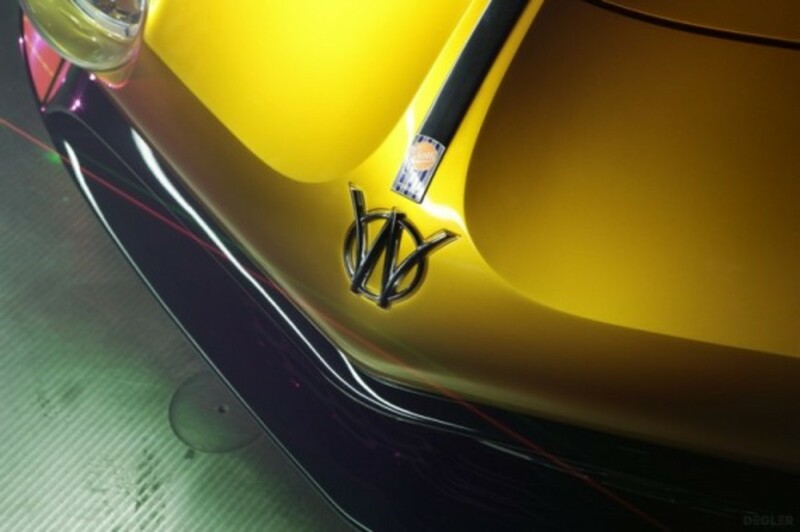 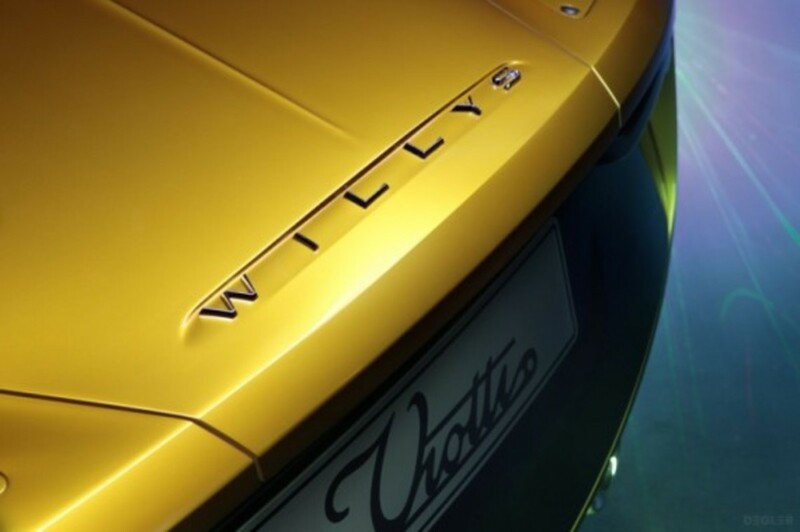 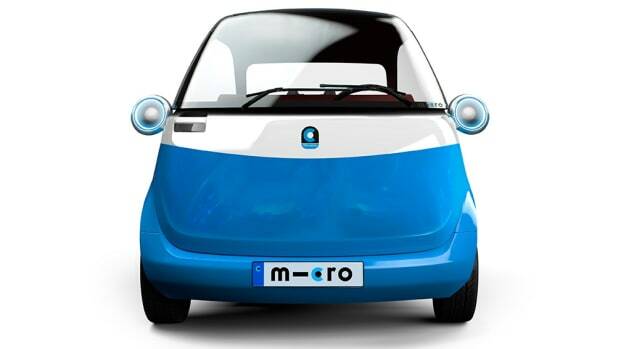 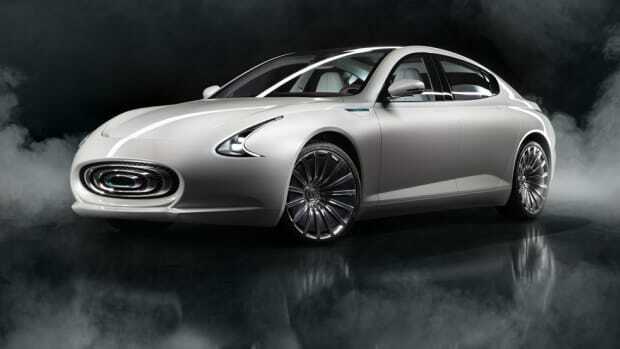 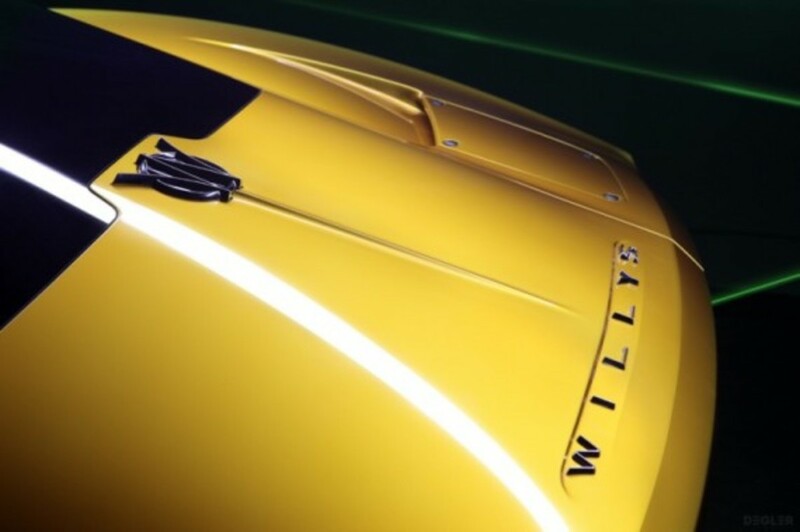 The 2015 Willys Interlagos will go into production starting next month, in a limited run of 110 cars. 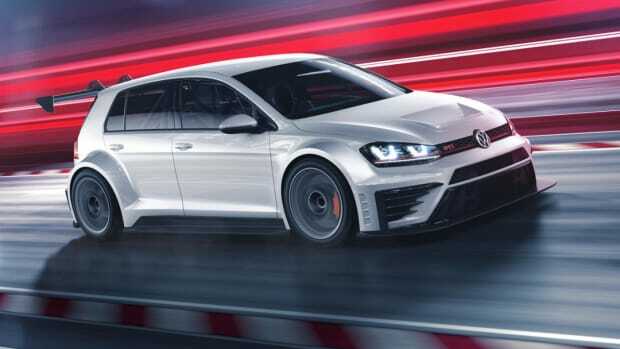 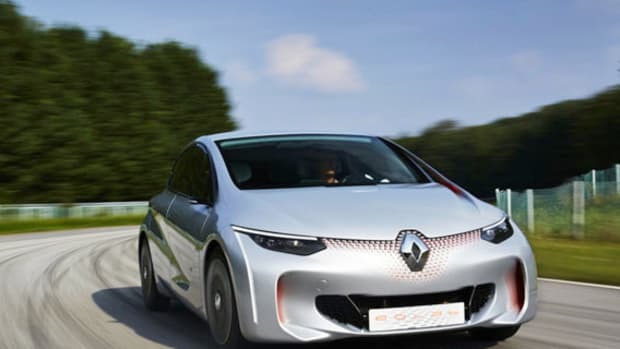 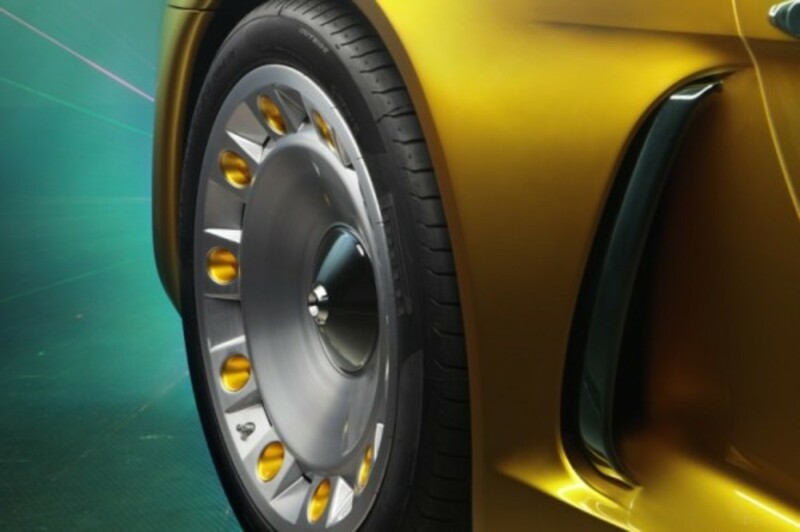 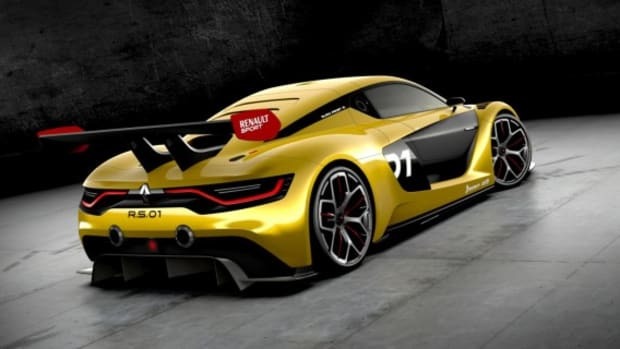 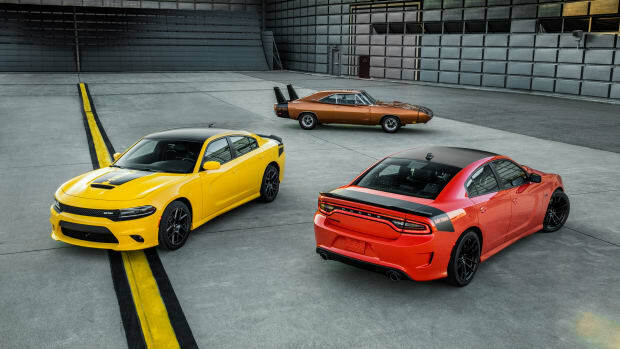 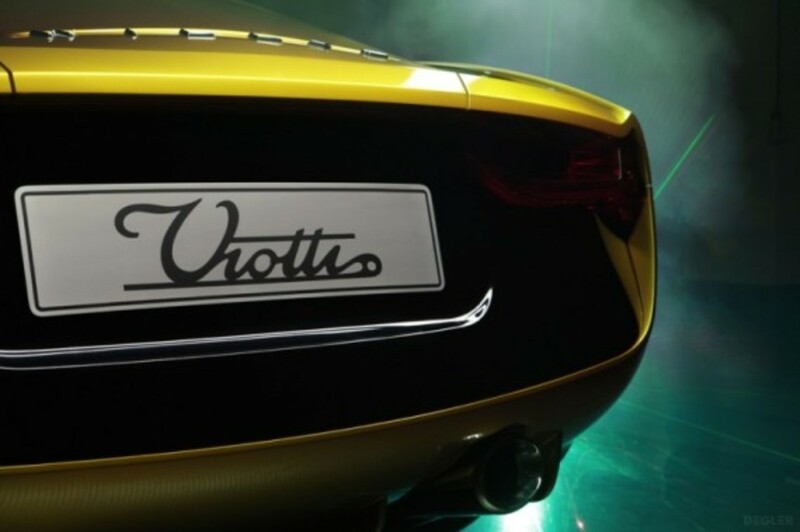 Each will pack a six-speed gearbox connected to a twin-turbocharged 3.8-liter flat-six engine mounted in the rear. 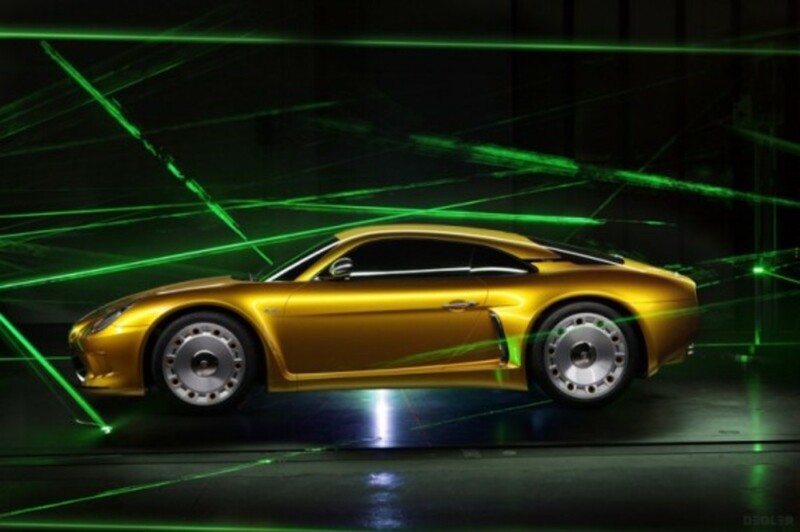 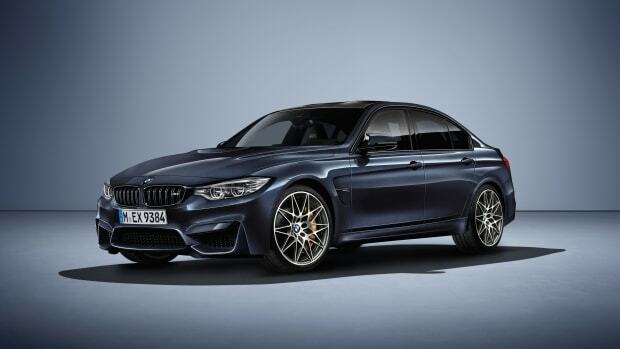 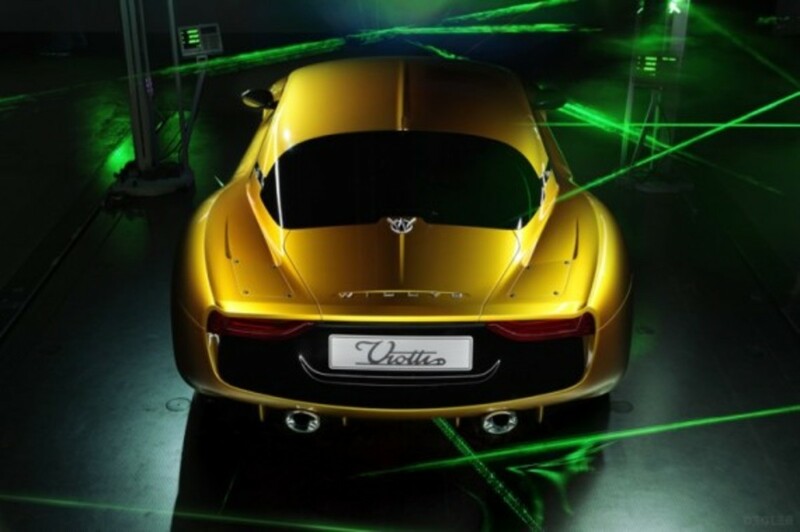 An impressive 610 horsepower output enables a 0-62 mph sprint time of just 2.7 seconds and a top speed of 212 mph.